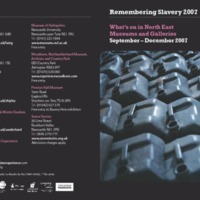 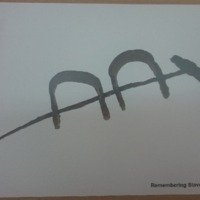 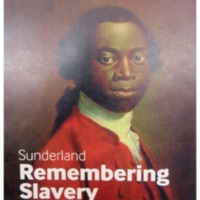 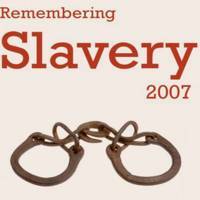 Remembering Slavery 2007 was a regional initiative involving museums, galleries and other cultural organisations across the North East of England in a programme of exhibitions, events, performances, lectures and activities to explore the themes of slavery and abolition, in both historical and modern contexts. 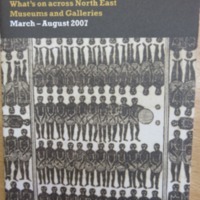 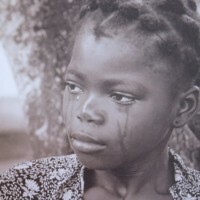 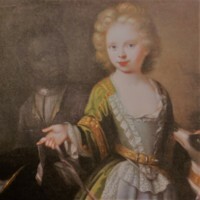 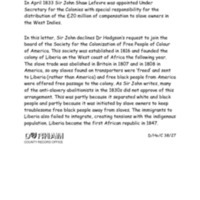 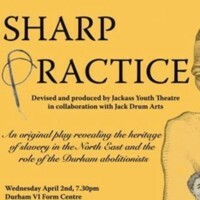 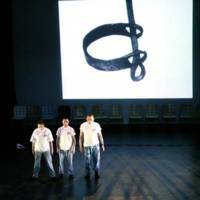 The project sought to connect the North East with the slave trade, the plantation economies of the Americas, and the social and political movements for abolition. 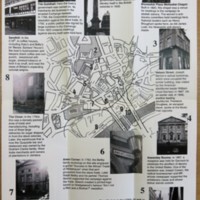 Featured here are the 'What's On' guides detailing various initiatives across the region in 2007, plus a selection of postcards from the project.